This is a page about books that I have read and very short one or two sentence summaries about them. 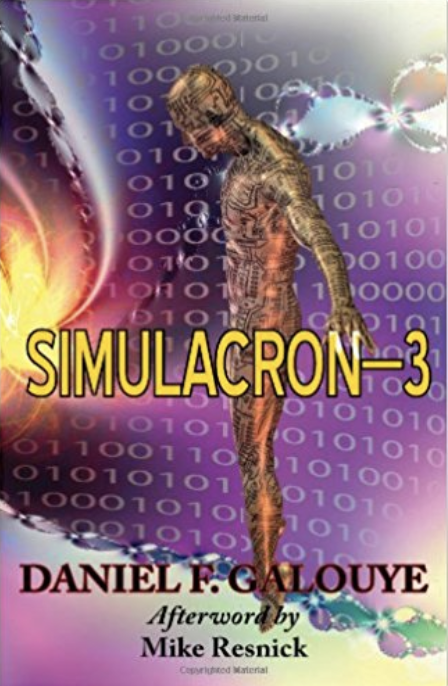 Simulacron-3 by Daniel Galouye: A company has created a simulated world full of humans that are unaware that they are in a simulation in order to conduct product tests and surveys more conveniently. This page is under construction (oh yeah). Please check back again! In the meantime, please go back to the main page.